Energy tea is redefining the health drinks market. 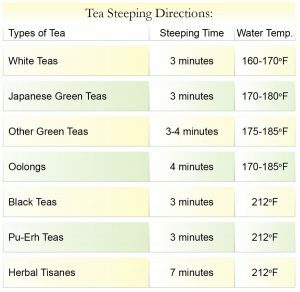 Fitness freaks have moved over the traditional fortified drinks and discovering the new flavorful, completely natural and safe world of health teas. 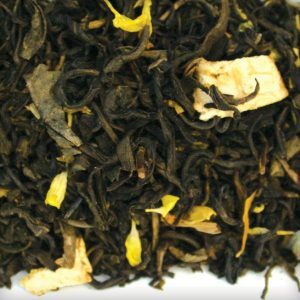 Energitea is a delicious blend of green tea, rooibos, ginseng root, linden blossom, rose petals, and lemon and orange granule with lemon orange flavor. 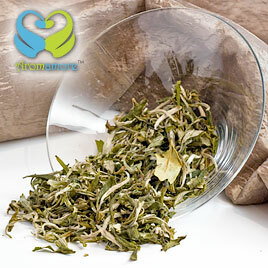 It is a rich source of antioxidants, vital nutrients and minerals. It strengthens mental alertness, concentration span and memory. Physically, it is an excellent stimulator to gear you up for a sprightly day. I’m just starting to drink more green tea than black so I thought I’d give this one a try. I was impressed by the scent of the tea, citrusy, lemony. But when I tasted it, I wasn’t sure if I liked it. It had that slightly sour citrus taste. But the more I drank it, the more it grew on me. 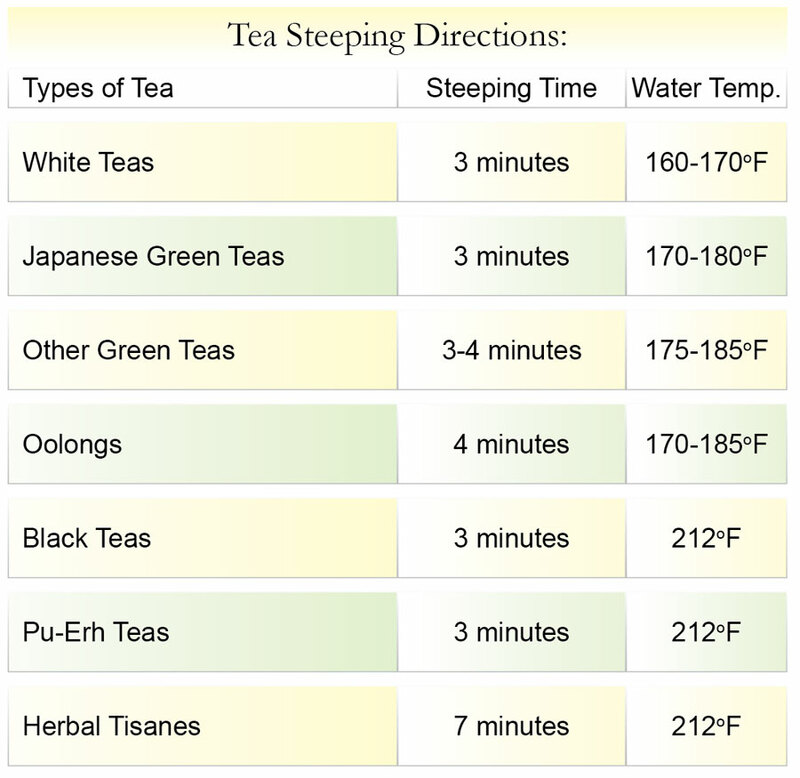 AND… it does have quite a kick for a green tea. 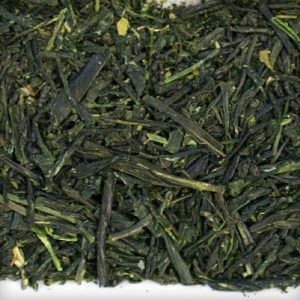 Green tea has always been a favorite with those who prefer a quality health drink. 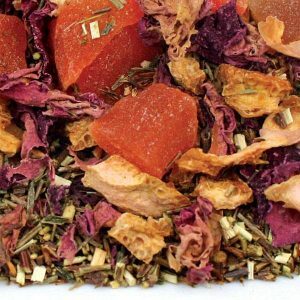 This Energeatea has an added zing to it with its unusual citric lemony orangey flavor and the rooibos, ginseng root. It also gets its sweetish aroma from the rose petals that you can see in the tea. 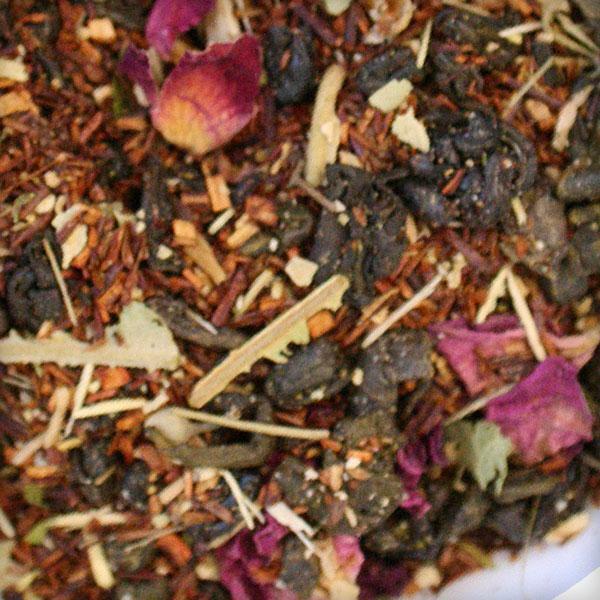 The tea with its pink accents is a great natural energy booster. You feel refreshed after a long day and feel rejuvenated. A great drink without any sweetener or milk.